The Botanical Gardens in Rio de Janeiro has threatened to remove the community of Horto, the same community that has been taking care of the “most conserved area” of the Tijuca Forest for two hundred years. 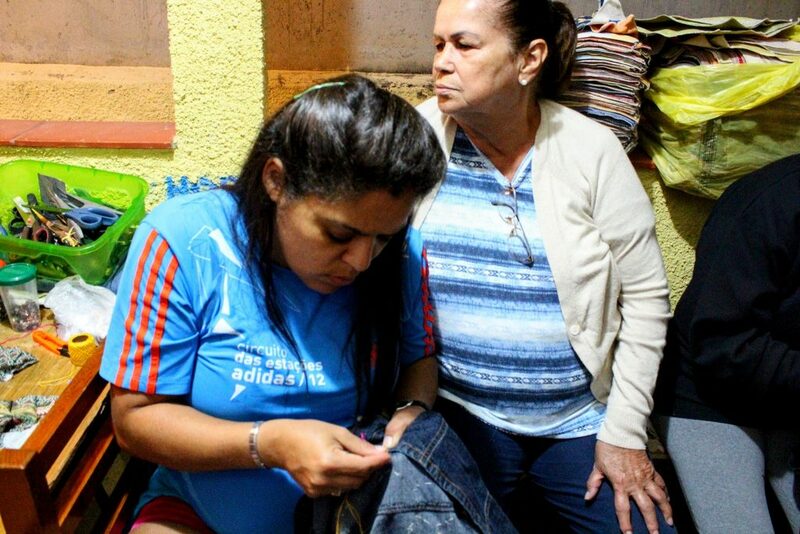 In September, Horto residents were warned by a reliable source that Botanical Gardens President Sérgio Besserman Vianna had requested the support of the Military Police to undertake evictions, and the community has mobilized in response once again. 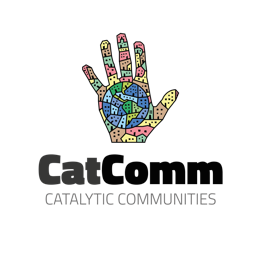 The community has survived lightning evictions, shock troops, and real estate speculation. RioOnWatch talked to six Horto residents about their 32-year-long struggle to remain on the land. 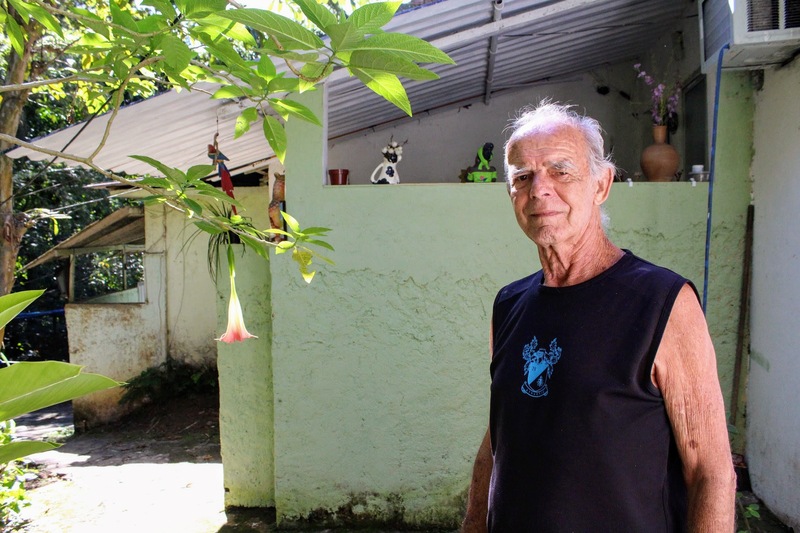 Emerson de Souza, current President of the Horto Residents’ and Friends’ Association (AMAHOR), is the grandson of João Batista de Souza Santos, one of the original librarians and gardeners of the Botanical Gardens. 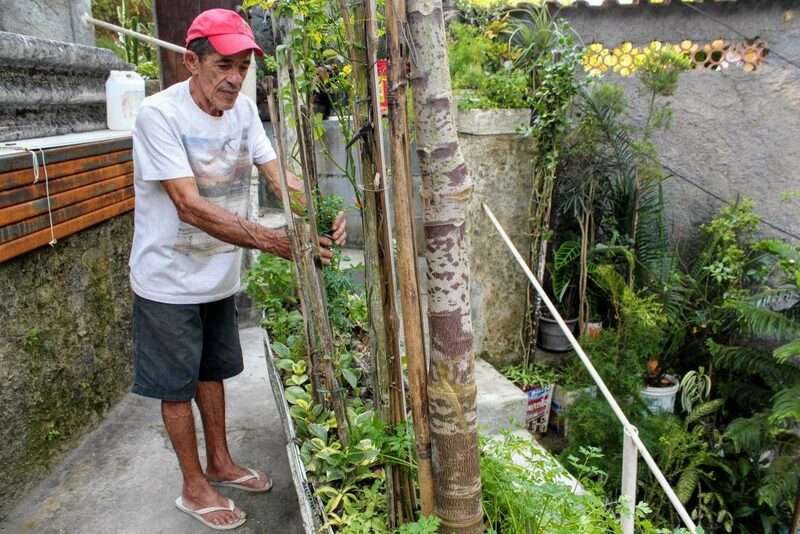 Emerson de Souza: “The reality is that we live in the best preserved part of the Tijuca Forest. And it is not the best preserved part by accident. There is a reason for it. 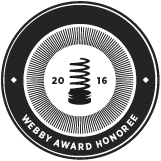 And the reason is the very existence of the community here because our community was created for this. 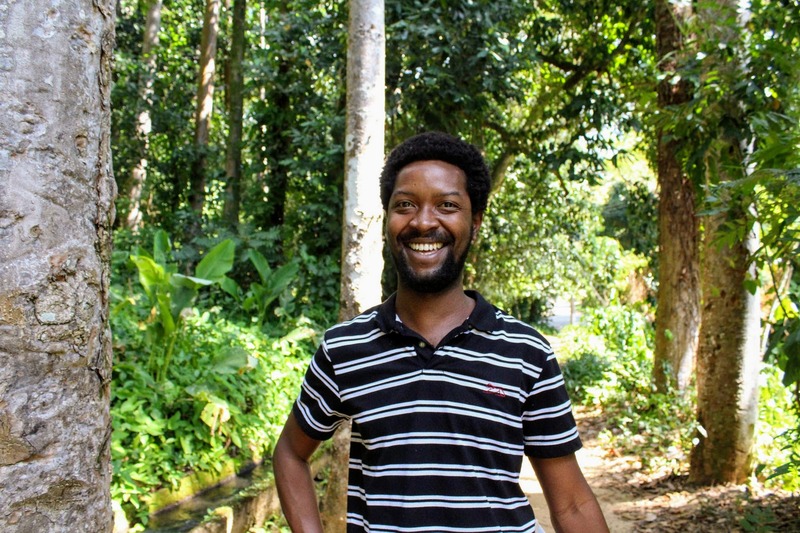 Seu Jorge is a gardener who trained at the Catete Palace, worked in the Botanical Gardens, and gave planting classes in Horto. In his view, the Botanical Gardens has been irresponsible by bringing non-native plant species to the area, such as biribá and jamelão, and throwing away seedlings that could have been donated. 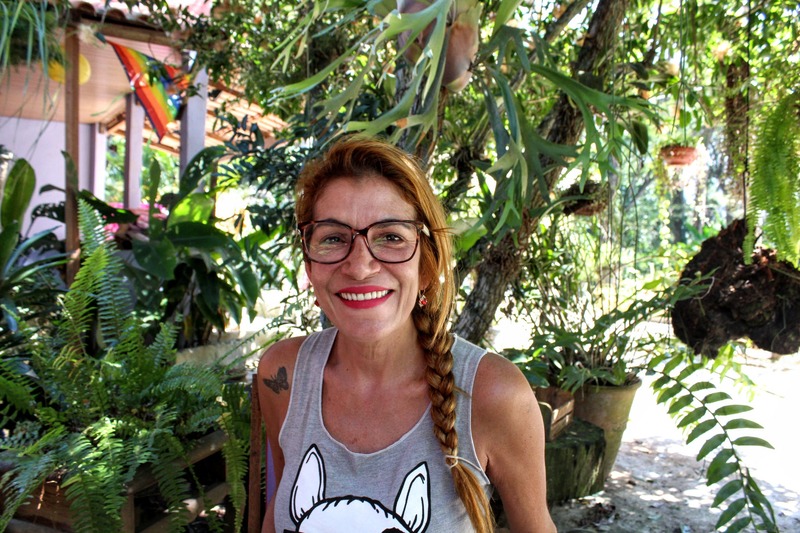 Jacqueline da Silva is granddaughter of Folha Seca, the first formally hired gardener of Rio de Janeiro’s Botanical Gardens, who passed away this year. Her father died working for the Botanical Gardens, falling from a tree when he was collecting seeds. 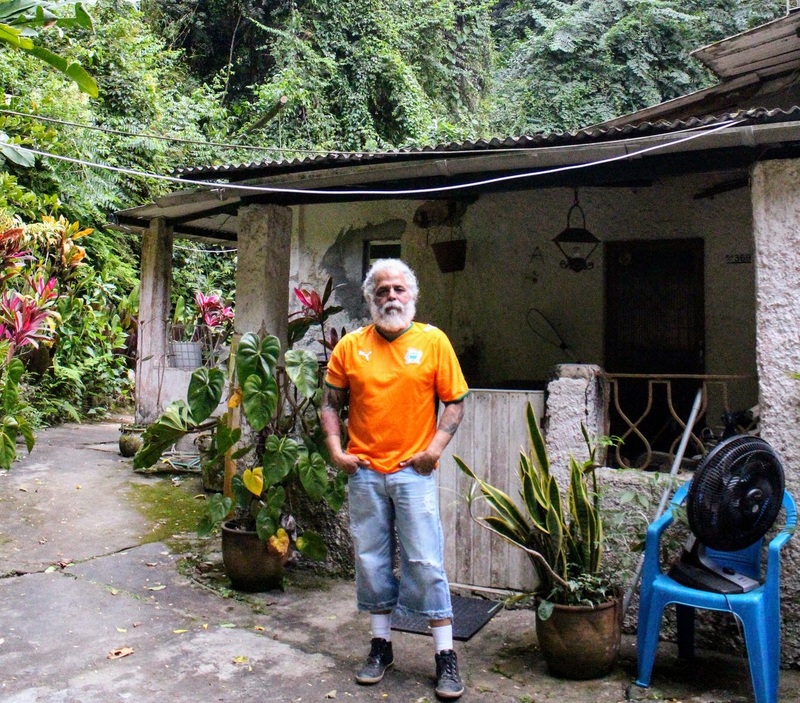 To reach his century-old house, Pedro Paulo Marins Maciel has to enter through the gates of the Botanical Gardens. Pedro inherited the house from his grandfather, who was a gardener at the Botanical Gardens and built the house with the authorization of the gardens’ director at the time. Back then, the house was in the middle of the forest so the inhabitants could be on watch 24 hours a day to take action if a lantern-balloon fell, or if the forest caught fire during a hot summer. But in 2005, the Botanical Gardens administration erected a wall to expand the park’s boundaries. 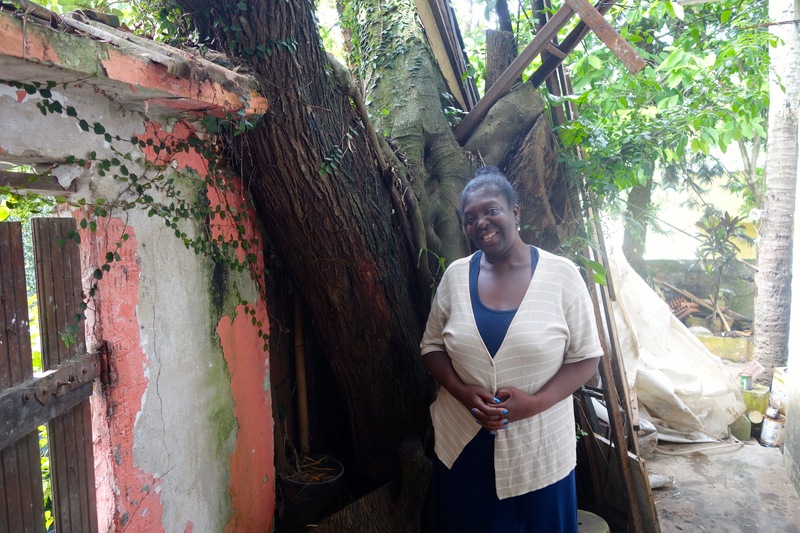 Pedro’s house ended up within the limits of the Botanical Gardens, isolated from the rest of the community. 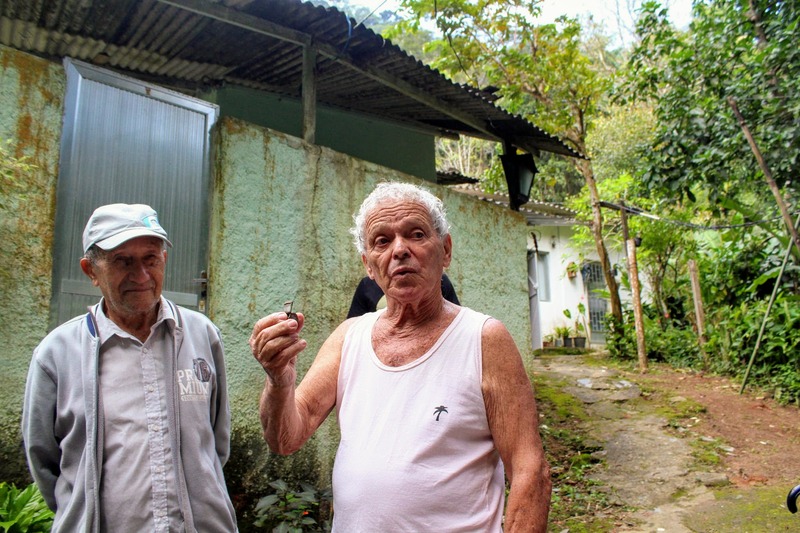 Seu Zeca holds up the whistle of his grandfather, who was one of the former guards of the Botanical Gardens. Emília De Souza: “Society, the press, the formal media, what do they do? They are always trying to criminalize the community, calling us invaders, environmental predators. There was even a journalist who wrote an incredibly derogatory article saying the community only served to reproduce, as if we were animals. This article was written by Sophia Zaia, and published on January 2, 2018.